Castlevania: Lords of Shadow series producer Dave Cox has confirmed that Nintendo 3DS exclusive Castlevania: Lords of Shadow – Mirror of Fate is now gold. 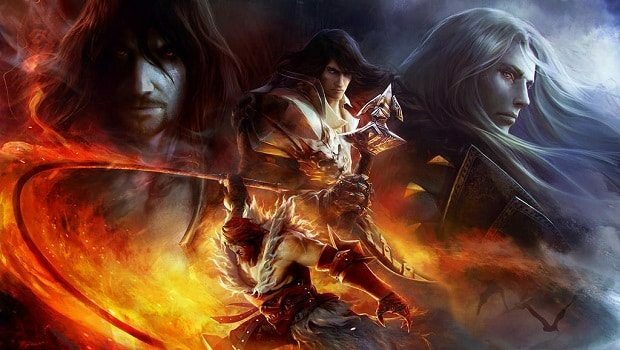 “Castlevania: Lords of Shadow – Mirror of Fate has gone GOLD,” Cox shared through social media site Twitter. Konami recently confirmed that the game will launch on March 5th 2013 across North America, and March 8th 2013 in Europe.